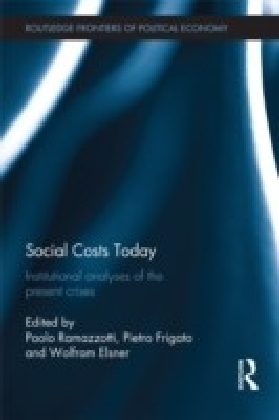 The Social Costs approach to the globalised capitalist market economy has gained new relevance in recent years. 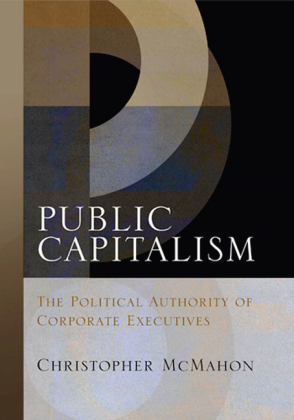 The present situation is one of widespread and increasing deterioration of the social, cultural, democratic, and environmental frameworks of advanced capitalist market societies. This deterioration is indicated by the threats of unemployment, precarious working conditions and increasing income/status inequality, uneven geographical developments, and the exploitation and undermining of the institutional fabric of the society. 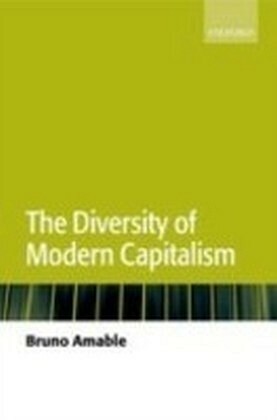 It is aggravated by the rapid extension - at local, national, regional and global scales - of ecological disruption. 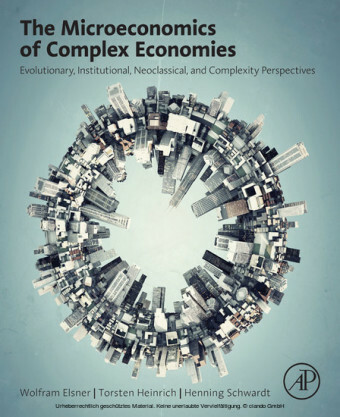 So the global capitalist market economy is characterised by a great deal of instability and so-called true uncertainty, which largely undermine its coordinating and welfare-enhancing capacity.The view suggested by Karl William Kapp's seminal evolutionary open-systems approach is that these processes and problems are the outcome of a widening gap between private individualist economic, and societal values or, to use Karl Polanyi's terms, of the ever increasing disembeddedness of the economy from society and of the subjugation of society to the economy. 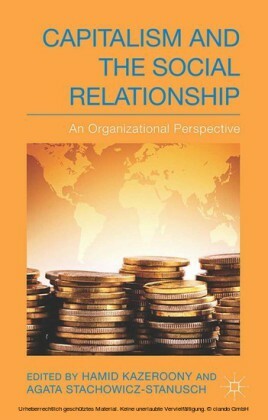 The key actor in this process is business or, more specifically, it is the increasingly dominant, globalised, deregulated and disembedded hierarchical and power system of business enterprise.Current analyses of the global capitalist market economy are overdue to be undertaken making use of the powerful analytic frame of Karl William Kapp's open systems economics. 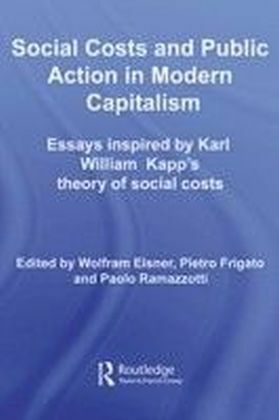 'Social Costs and Public Action in Modern Capitalism' examines this approach from a theoretical, conceptual, empirical, policy and case study level.